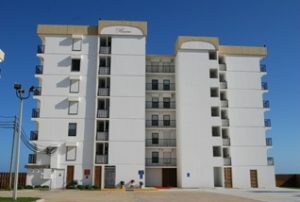 Riviera I Condominiums is a mid-rise development located on Galveston’s west end near Hershey Beach. 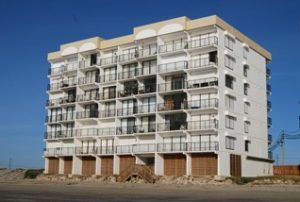 All units have north-facing, outside entry doors and beachside balconies. Parking at Riviera I is unassigned. Short drive to west end attractions. 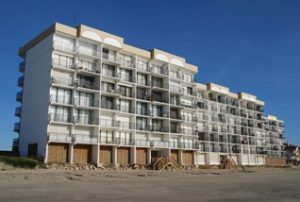 Riviera I is one of Galveston’s true beach front communities, with nothing but sand between you and the Gulf!